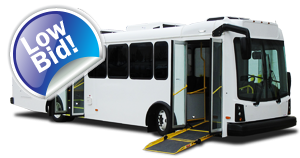 MBTA/CalACT Purchasing Cooperative - A-Z Bus Sales Inc. 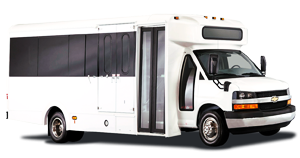 The MBTA/CALACT purchasing cooperative provides a federal and California State compliant purchasing solution that allows you to select, not settle for the vehicle that best meets your transit needs. 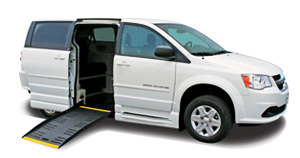 The Cooperative offers a variety of ADA compliant vehicles from a low floor minivan to large cutaway vehicles. 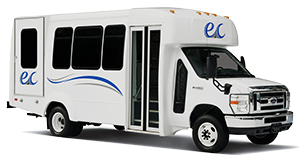 Contact us to learn more on the buses offered on the CalACT cooperative by A-Z Bus Sales. 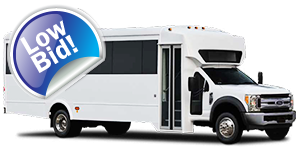 Available vehicles include Elkhart Coach and Glaval Bus. Vehicles include Elkhart and Glaval. 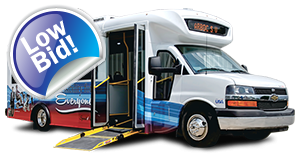 Available vehicle includes the Glaval Bus T350, Commute model. 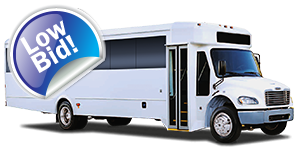 Available vehicles include Elkhart and Glaval. Vehicle includes the Glaval Entourage F-550. 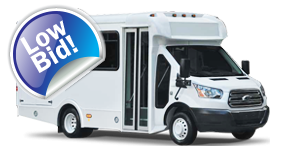 Available vehicle includes the Glaval Concord II Ford F-550 bus. 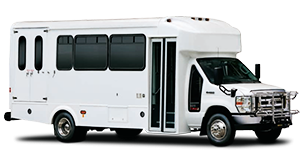 Available vehicles include ARBOC Spirit of Mobility and Glaval Titan II buses. 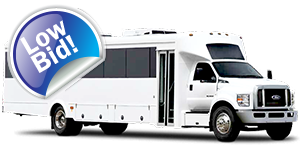 Available vehicle includes the ARBOC Spirit of Liberty bus. 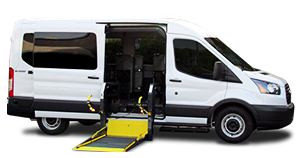 Available vehicle includes Braun Entervan.